Clay County lies southwest of the City of Jacksonville and west of historic St. Augustine. Clay County’s entire eastern border is nestled along the banks of the scenic St. Johns River and miles of undeveloped woodlands dot the interior. Residents know firsthand of the county’s natural beauty and vast natural, historic, recreational and agricultural resources. Founded almost one hundred and fifty years ago, Clay County has developed into a diverse mixture of suburban and rural areas and is a perfect picture of productive, modern living. The area is known for its superior schools, bustling retail centers, and economic vitality. Clay County is a haven for those who love nature and the outdoors and is the home of some of the region’s best golf courses, public parks and walking & bicycling trails. Add the enjoyment of boating, fishing, canoeing or kayaking on the forty-six square miles of lakes and rivers and it is easy to see why new residents soon find Clay County to be pretty special place! Today, Fleming Island is one of the fastest growing areas in the county, most significantly seen in the large numbers of businesses coming to the area. Nationally known department stores and restaurants, the new Fleming Island Carmike 12 movie theater, and a number of specialty shops are flocking to the area, particularly around the C.R. 220 and U.S. 17. The spectacular school system, including “A” schools such as Fleming Island Elementary, Fleming Island High, and Robert M. Paterson Elementary, as well as the new Fleming Island library are attractive for young families. 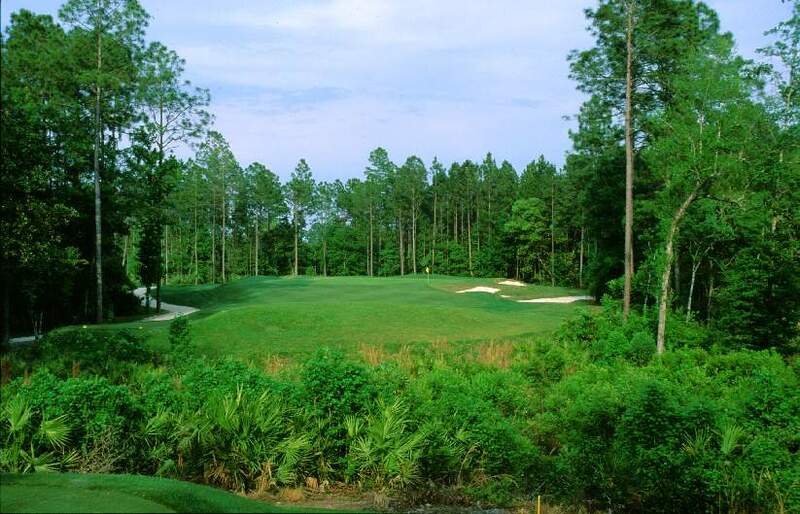 Amenities including water parks, soccer fields, swimming pools, golf courses, and tennis courts also add to the family-oriented appeal of the Fleming Island area. Homes can range from the low $200s to over $2.5 million, with the average price around $300,000. 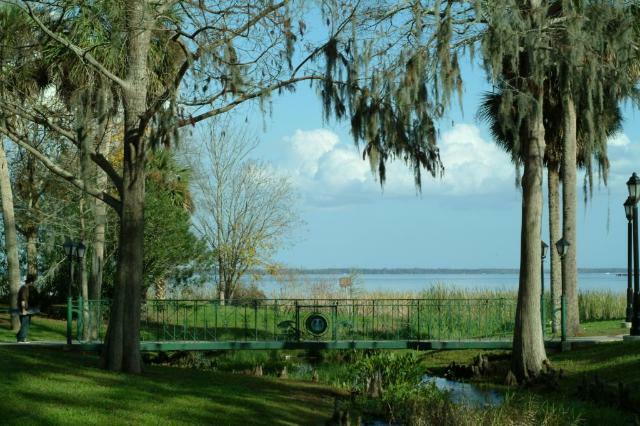 The town of Orange Park stretches along the western bank of the St. Johns River on a high and dry area featuring beautiful oak trees and splendid vistas of the river. Convenient to Interstates 10, 95, and 295, many residents are commuters who choose to raise their families in this “bedroom community”. Jacksonville International Airport, Downtown, and the Beaches are all within a 45-minute drive. Residents are drawn to the excellent Clay County school system, including Orange Park High, and the abundant recreational options. Wells Road has been dubbed “Restaurant Row” for all the dining options it offers and Project Playground is a unique privately funded project built by volunteers featuring tunnel slides, a castle, a ship, a P-3 U.S. Navy Plane, swings, sandbox, and playhouse. The Orange Park Kennel Club has been in the area since the 1930s. There is also a 9 mile jogging and mountain biking trail that winds parallel with Highway 17 and a 1.5 mile river walk. The average home value is around $200,000 and the options are plenty for homebuyers. Oakleaf is a really a giant subdivision, but it is somewhat unique in that it includes parts of Clay and Duval counties. Most of the 6,400 acre property is in Clay though, and next to the 20,000 acre Jennings State Forest. Several areas offer single-family homes and condominiums from the $150s to more than $500,000. Amenities include village retail centers, multi-million dollar athletic centers and water parks, an 18-hole championship golf course, a public library, and 2.5 million square feet of commercial space. Three new Oakleaf elementary schools and the new Oakleaf High School have been built by the highly-regarded Clay County School District. Green Cove Springs was a booming town on a bend of the St. Johns River early in the 1900s, which many called the “Saratoga of the South”. Its hotels and boarding houses rivaled the best northern resorts. Today, Green Cove is compromised of older homes and historic sites as well as new developments in and around town. Recreational opportunities are abundant. Spring Park on the St. Johns River features a playground, picnic facilities, spring-fed pool, and a 500-foot city pier with 12 boat slips. Magnolia Point, a golf and country club, is another option for recreation. Homes prices average in the low $200s. Middleburg covers a large area in Clay County has been steadily growing over the last 25 years. By the end of 2008, the population is projected to exceed 45,000 residents. Spurred by new water and septic lines coming into the community, a great deal of commercial growth has occurred including new fast food restaurants and retail outlets, resulting in increased property values and more appeal to commuters. Buyers looking in this area have numerous choices from manufactured homes to million dollar estates, but the community has retained its laid-back lifestyle and “little bit country” charm. The average home costs around $175,000 and most are on larger lots that give home owners a chance to commune with nature. Paradise is what many people call the small community of Keystone Heights at the southern tip of Clay County amid numerous sand bottomed lakes. Today it is a peaceful, family-oriented town with most businesses family owned. Many residents belong to civic organizations such as the Federated Womens Club, Rotary Club, Lions Club, and Kiwanis Club. There are many options for recreation including a beach with bathhouses and picnic tables, public boat ramps, tennis courts, nature trails, and the Keystone Golf and Country Club. Keystone Heights Airpark is 2,500 acres reserved for aviation sports and also offers flight training. The average home is in the low $100s. For more information on Clay County, request our free Relocation Information packet. It's full of useful information about your move to Orange Park, Fleming Island and all of Clay County.